We meet on the First Friday every other month at 5:30pm – 7:00 pm at PACC. 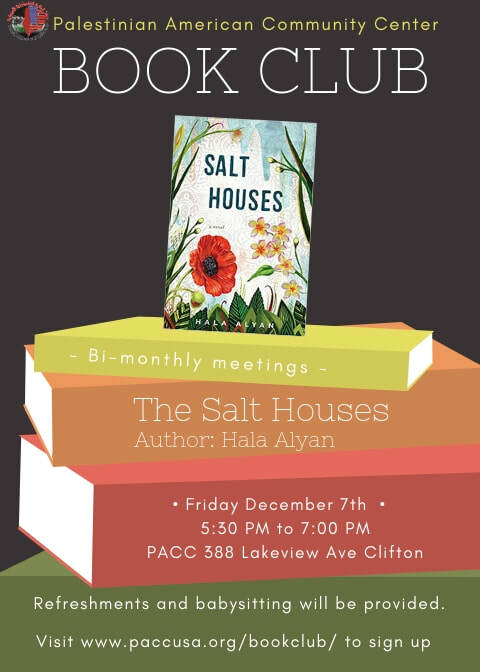 For this month we will be meeting on Friday December 7th at 5:30 pm. To register, fill out form below!